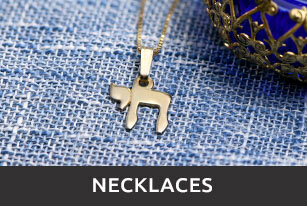 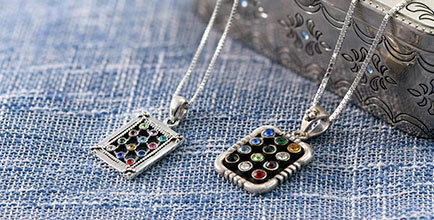 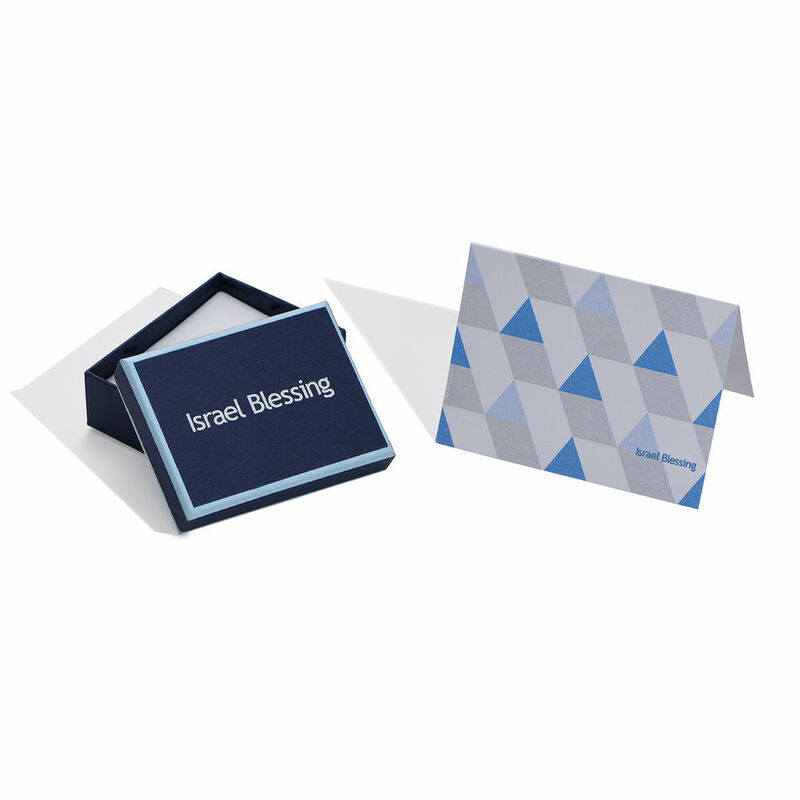 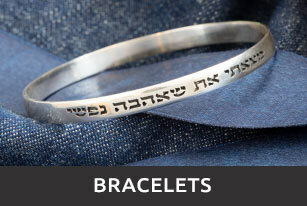 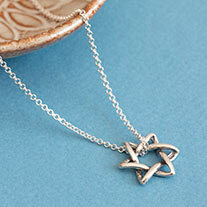 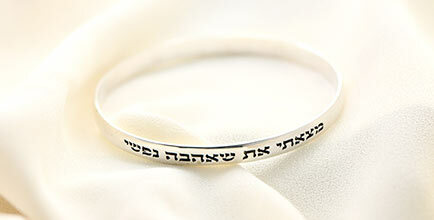 The Jerusalem Jewelry-Tag Necklace in Silver depicts the Western Wall in a scroll-shaped pendant. 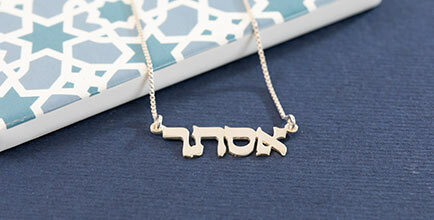 This crafted piece of jewelry from Jerusalem is made out of 0.925 Sterling Silver and hangs on a Sterling Silver Box Chain. 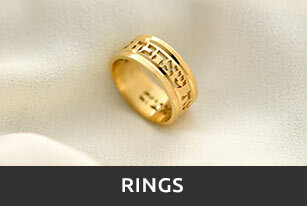 Measurements: 22.44mm x 15.74mm / 0.88" x 0.61"